Controlling and tracking a brand "in the wild" is increasingly difficult in the digital world - could the next generation of DAM's provide the answer? In August I attended the CMO Summit on the Gold Coast. As the co-founder of a firm that specialises in delivering content technology solutions it’s great to get some one-on-one time with CMOs and brand managers in such a collaborative environment. One of the themes that emerged from those conversations was the difficulty that some organisations have in managing and controlling a consistent brand experience. In the age of the digital free-for-all, brand assets – everything from media to icons, logos, press releases and even colours and fonts – are harder to control than ever, making maintaining brand integrity increasingly complex. Over the past 15 or so years DAM solutions have evolved dramatically in response to the ever-changing needs of content creators, and there are some great products out there. But brand management presents very different challenges to the creation and distribution of marketing content. In other words: traditional DAM's are not built to meet the needs of the modern brand manager. The content creation process, whether it be for content marketing or campaign purposes, requires transparency, approval workflows and collaborative tools to be effective. These are elements of the “production” process and are internally focused. All good DAM's in the market ought to be able to deliver this. 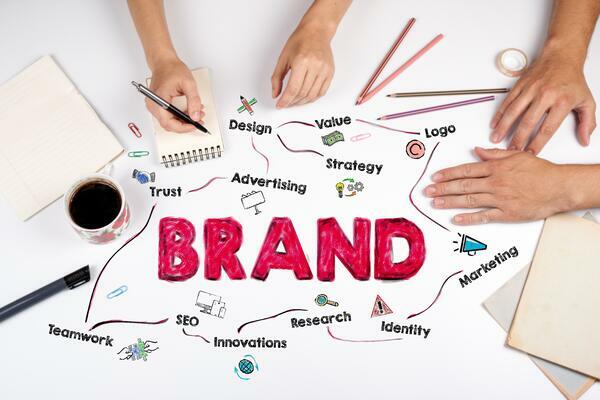 Effective brand management obviously requires all of that stuff too, but the crucial distinction is that brand managers need to know what happens to their brand’s assets once they leave the safe and knowable world of their organisation’s DAM. How do you know that your sales teams or external partners are following brand guidelines once you’ve shared an asset with them? How do you know that your latest logo is being used correctly? Are they using the latest product images or old photography of now out-of-stock items? Is that shade of red really the on-brand colour or one from an old campaign? When you consider how many assets you have that are out there being hoarded by salespeople, suppliers and other marketers – not to mention people helping themselves to content from your website – the idea of bringing that under control can be quite daunting. While many DAM's have some sort of brand portal the reality is the moment that asset leaves your environment you no longer have any real control over it. How do you ensure that the person with whom you’ve shared that asset knows it’s been updated or changed? How do you check? How do you effectively communicate to sales and marketing that there is new product collateral available? These are issues that Australian brand teams have been trying to overcome for years. 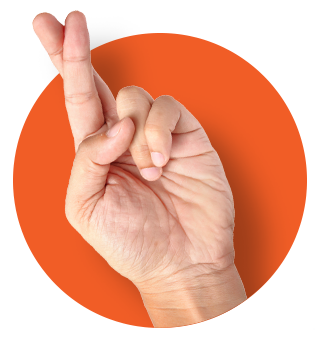 In some cases local area marketing (LAM) tools have provided a templated approach to co-branded messaging (Creative Folks is currently going through this process with Amazon Web Services now that we’re an AWS certified partner) and it is certainly incredibly useful in partner and franchise arrangements. However most LAM tools tend to be third-party applications that are disconnected from DAMs and not integrated with the rest of the brand collateral. Well, with all of these considerations in mind Creative Folks has recently started working with US-based DAM platform Brandfolder, and from my conversations with CMOs and brand managers it appears to address many of their concerns. Brandfolder focuses on the control and management of your company’s brand identity “in the wild”. It does all of the usual DAM things – tagging and taxonomy, searchability, collaboration and approval workflows – but unlike most other DAM products it offers proactive and reactive dynamic digital rights management with the ability to locate outdated or expired assets online. And through a combination of its CDN and web-scraper technology, Brandfolder also tracks asset usage on the web, providing source and load data for your distributed assets at a glance. Brandfolder also offers built-in templating functionality, giving you control over how your assets are used in local area marketing efforts. In short, Brandfolder helps you better control and monitor your brand presence and how your assets are used, ensuring the accuracy of brand collateral and allowing you to intervene early when assets are misused. This will deliver better brand consistency, peace of mind and reduce manual tracking and monitoring. If brand integrity and consistency is crucial to your organisation – and it is – the bad news is this: the number of brand touchpoints is not going to shrink any time soon. That means finding a way to control that brand, and all of its various asset permutations, ought to be front of mind for all CMOs and brand managers. While traditional DAM's do part of the job, the next phase for DAM providers is to develop ways to bridge the gap between controllable organisational environments and the wilds of the web. 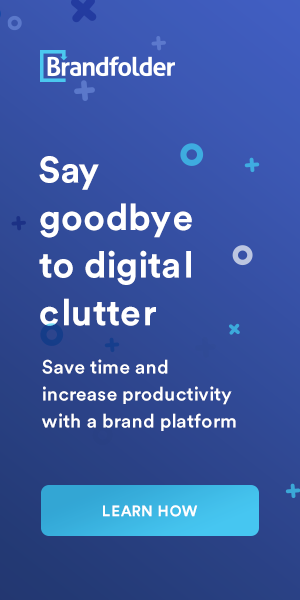 Brandfolder is a pure play data-driven enterprise digital asset management (DAM) platform that enables businesses to organize, discover, manipulate, distribute and measure brand engagement from a single, fully-integrated source of truth. Brandfolder serves as the single source of truth for housing, distributing, showcasing, and enforcing every single aspect of your brand.